The ready-made Bianca + Placo set is ideal for single-family and multi-family housing. 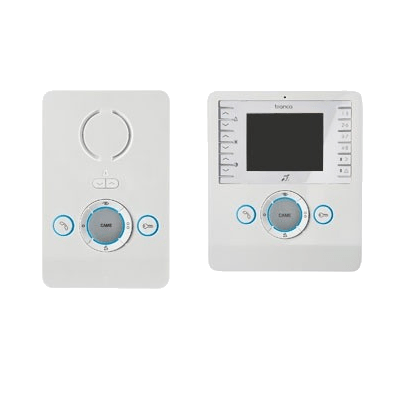 Intercom function without additional power supply. Design allows you to fit the panel to the various interior arrangements. Bianca, a 3.5 inch internal audio-in-front panel and a 3.5 inch LCD screen. 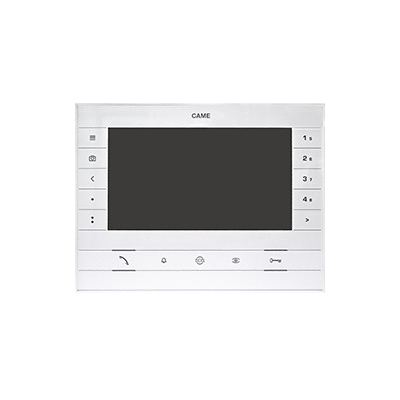 It is distinguished by elegance due to its delicate, rounded shape and ergonomic button layout. 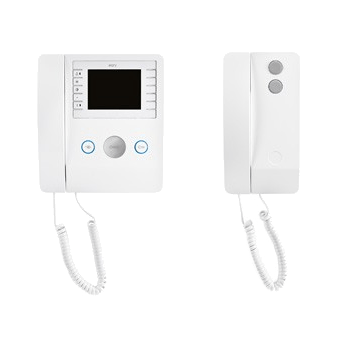 It has many advanced options such as intercom connectivity, preview function or opening gateway.